No, this isn’t a mistake. 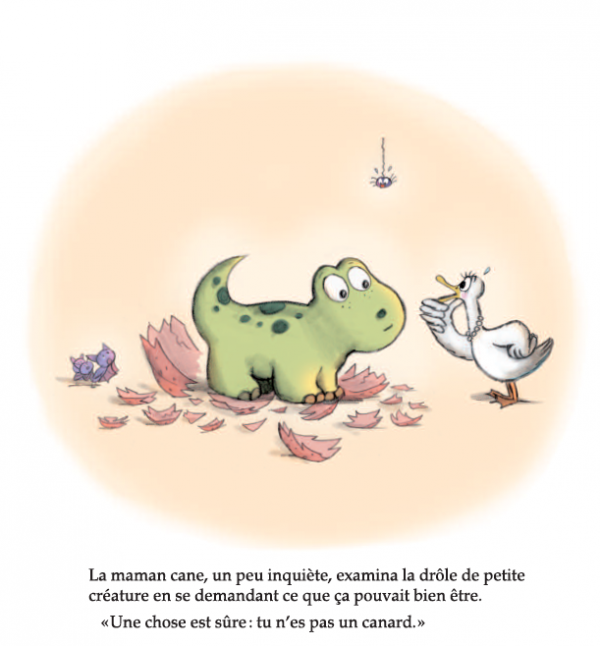 Lots of my books have sold into the French market – too many to list here with their French covers – but this one has been published originally in Belgium/France, rather than in the UK, so this is the only way I can include it! 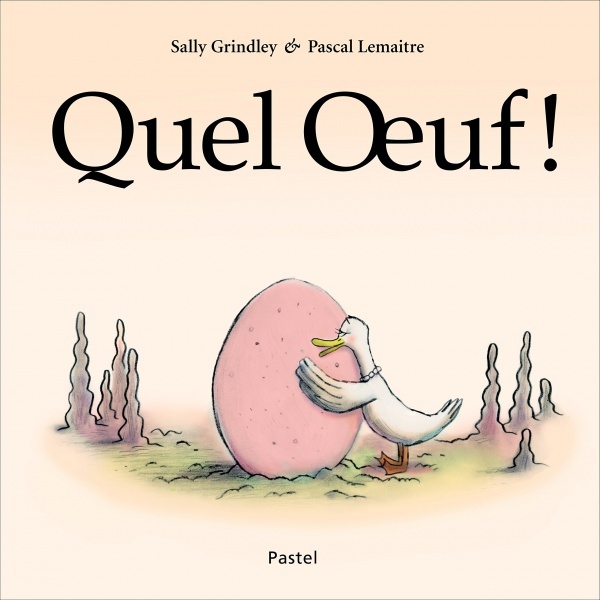 It tells the story of a mother duck who finds an egg and determines to treat the funny little creature that hatches from it as her own, with surprising results.